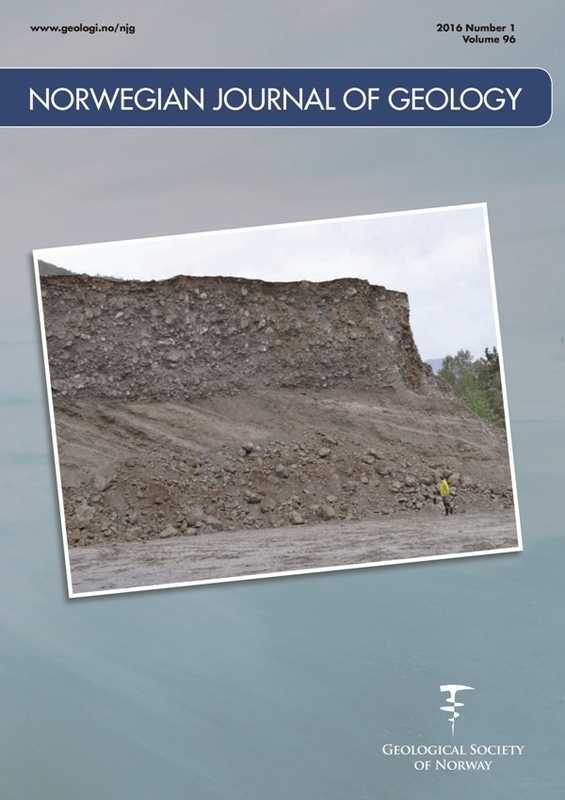 The aim of this study has been to determine the quality of flake graphite in high-grade metamorphic rocks in Sortland, Vesterålen, northern Norway. Flake graphite is present in graphite schist and samples were collected at three different locations, Hornvatnet, Lamarkvatnet and Vikeid. The host rocks of the graphite schist are dolomite or calcite marble, pyroxene gneiss and amphibolite. Granulite-facies metamorphism on sedimentary material led to the formation of the graphite schist. According to previous studies, the graphite content of the schists in the area varies between 5 and 30%. Sampled graphite schists were fragmented by selective fragmentation (selFrag) and analysed using scanning electron microscopy, Raman spectroscopy and X-ray diffraction. The grain size and texture of the sampled graphite schists vary macroscopically. Some contain abundant, visible, big (up to 5 mm in size) and ordered graphite flakes with layered structure whereas other schists contain smaller graphite flakes and a lower graphite content. Pictures from the SEM indicate that the graphite flakes consist of several, parallel, graphene layers with clean surfaces. The results from both Raman spectroscopy and XRD support the SEM analyses that the flake graphite consists of several layers and also imply that the flake graphite is almost free from defects.